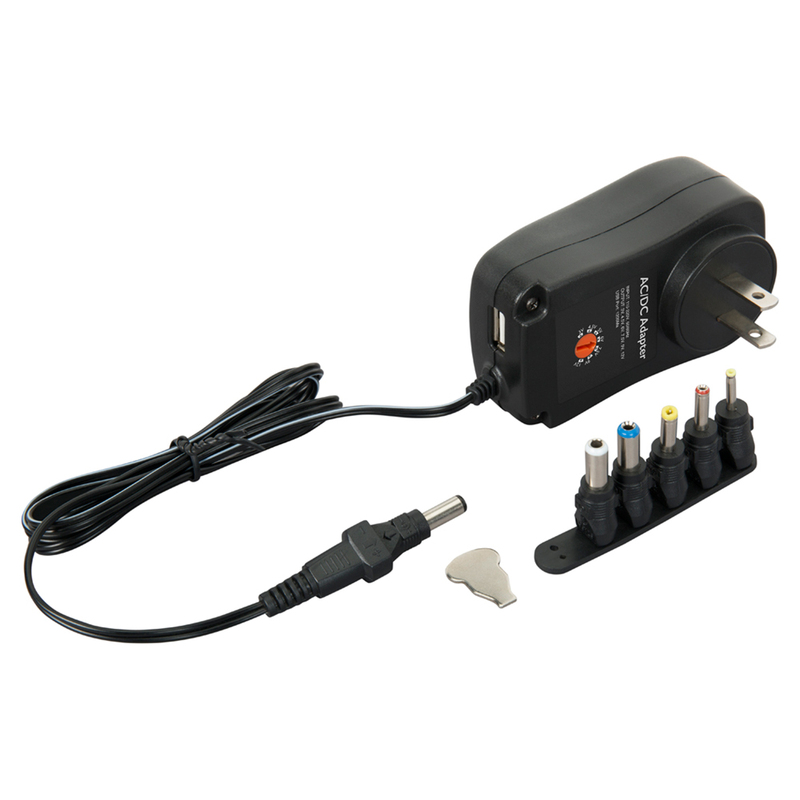 The Livewire UXS Universal Multi-Voltage Power Supply with USB Port adapts to your specific power needs, ideal for on-the-go guitarists and keyboardist. With six connector tips, six DC voltages ranging from 3V through 12V, and quick-flip polarity plugs, this space-saving power supply tucks neatly in your gig-bag or instrument case. The UXS is also handy in the studio, allowing you to power various outboard gear — up to 1200mA — without having to buy separate power supplies for each. Plus, the convenient USB port allows you to power and/or charge a wide variety of compatible devices.